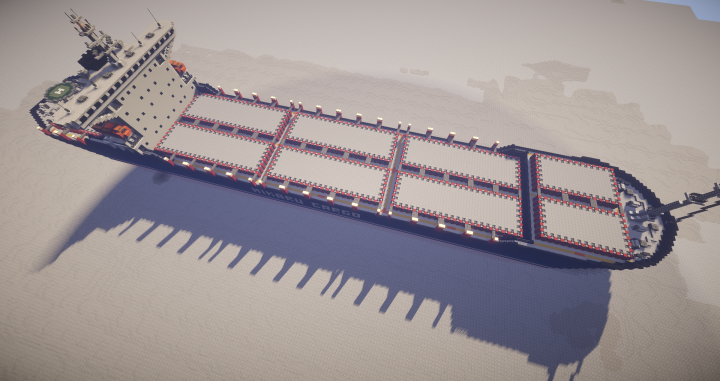 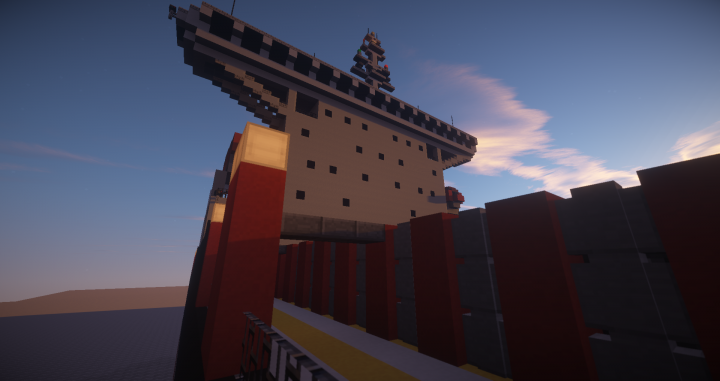 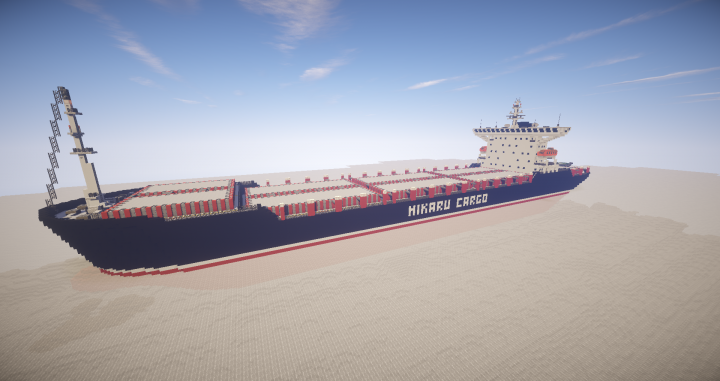 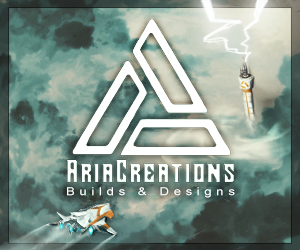 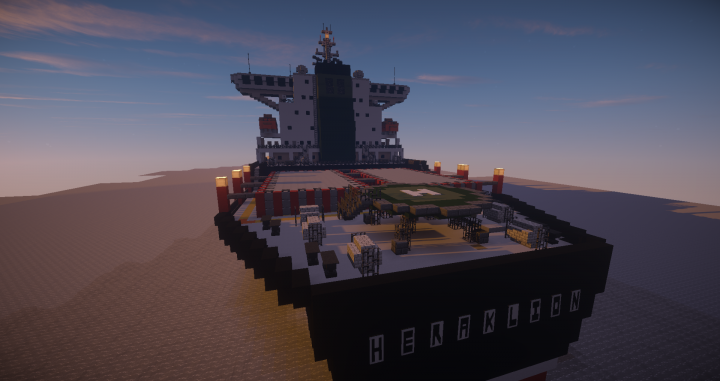 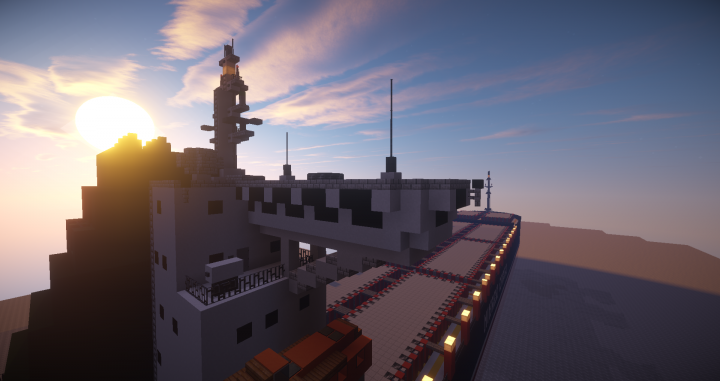 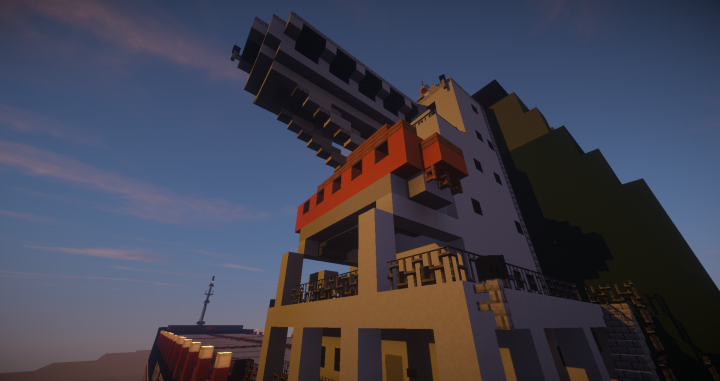 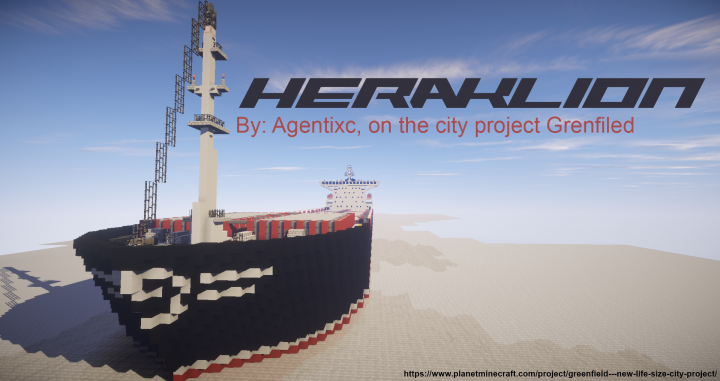 An upcoming cargo ship for the city project Greenfield. 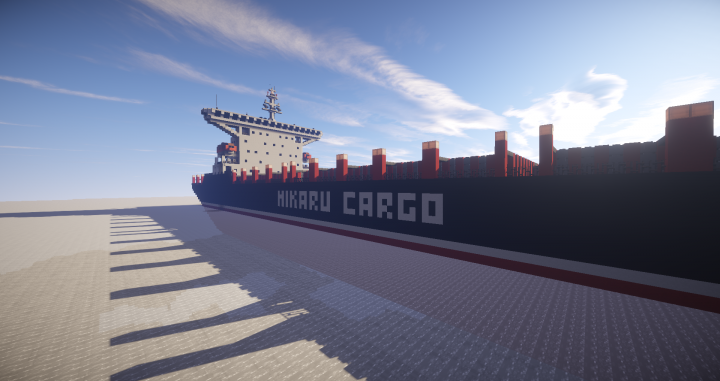 Trying to aim for the "Post Panamax" era (1980). 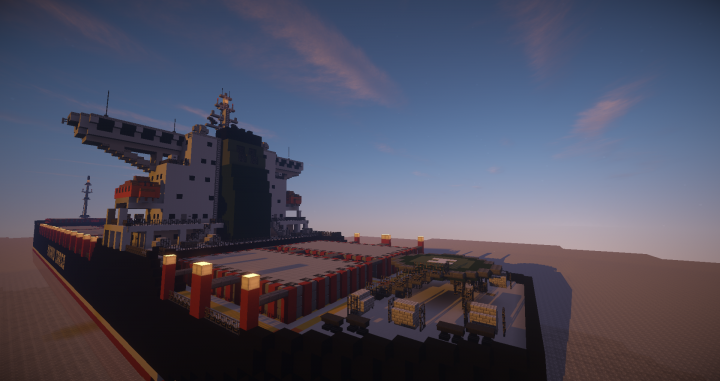 For more info about this update please join the Greenfield discord server or comment in the comment section on the Greenfiled PMC side.